Industry leader in home heating and cooling pioneers a first in the home air cleaning category and promotes a healthier indoor climate with asthma & allergy friendly® certification. 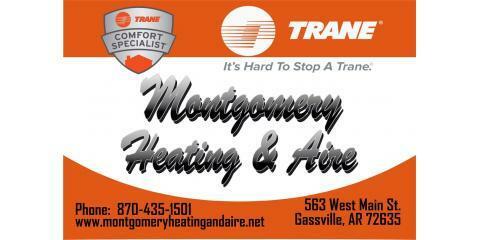 Davidson, N.C., Sept. 25, 2017 The Asthma and Allergy Foundation of America (AAFA) and Allergy Standards Limited (ASL) has announced that the CleanEffects™ whole home air cleaner from Trane®, a leading global provider of indoor comfort solutions and a brand of Ingersoll Rand, is the first whole home air cleaning system to earn its asthma & allergy friendly® Certification Program mark. 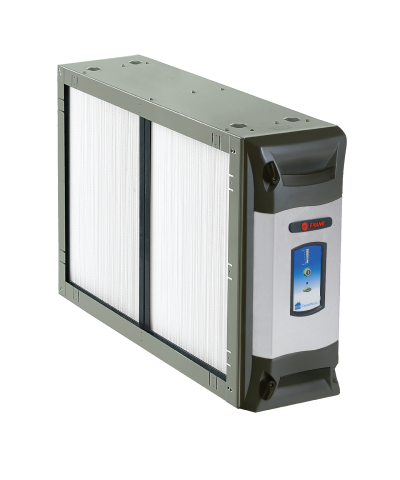 To achieve the asthma & allergy friendly certification, Trane’s CleanEffects passed a rigorous battery of performance tests related to the capture of airborne particulates, specifically three of the most common allergens found in the home: pet dander, grass pollen, and dust mite feces. This certification process consisted of a series of independent, proprietary lab tests that verify CleanEffects’ Intense Field Dialectics technology reduces airborne particulates and can help diminish exposure to allergens and irritants.